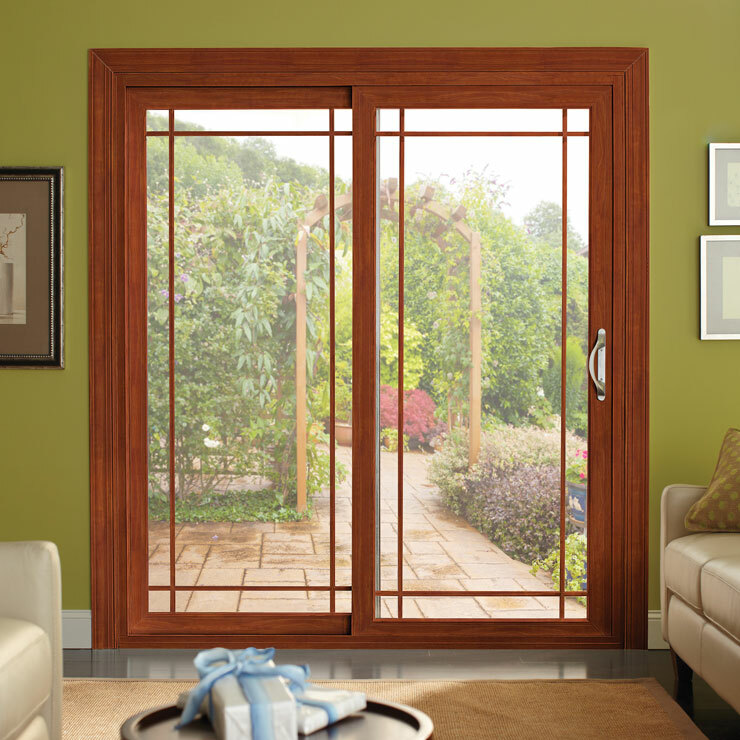 Builders Service Company is a family owned and operated home windows dealer serving the residents of Maple Valley, WA since 1974. 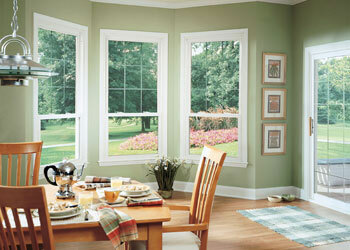 We are an exclusive vendor and installer for Premium Preservation Windows. 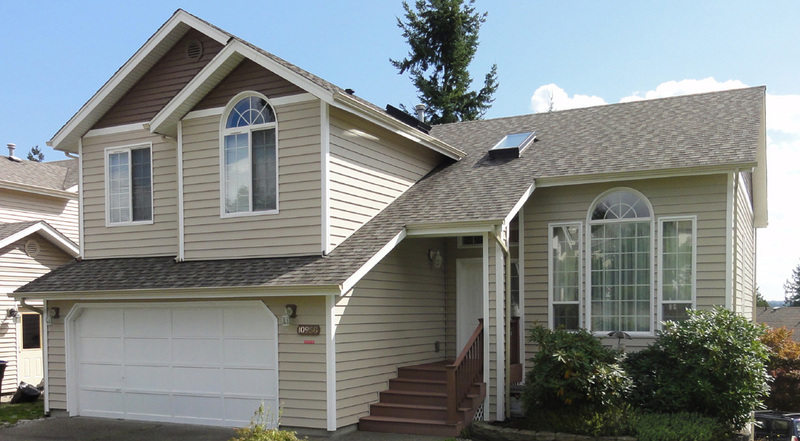 Our professional excellence and sincere services have resulted in good recognition across Maple Valley for our house windows business. 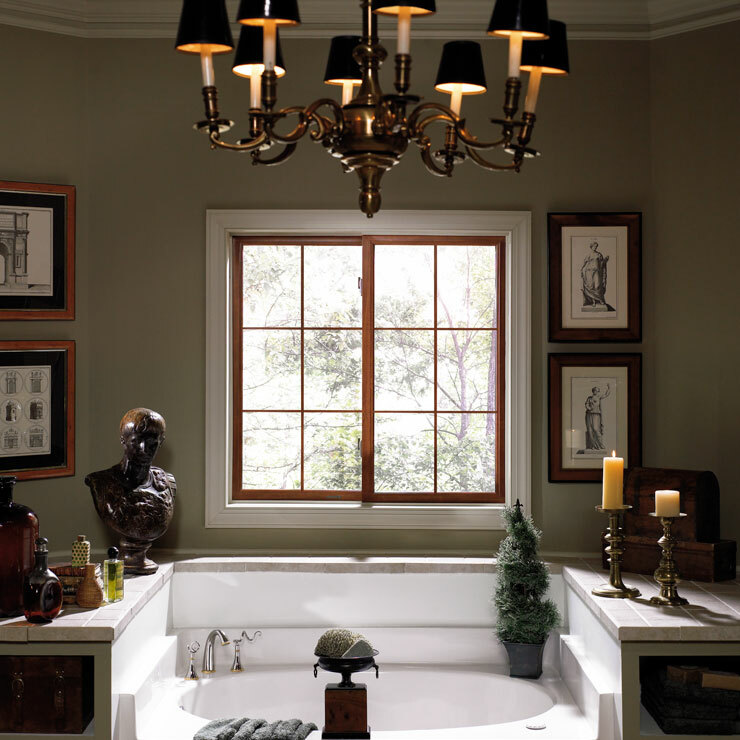 Alcoa Building Products has twice decorated us with the Golden Hammer Contractor Award, and we have also been designated Dealer of Distinction for Preservation Windows and Siding. 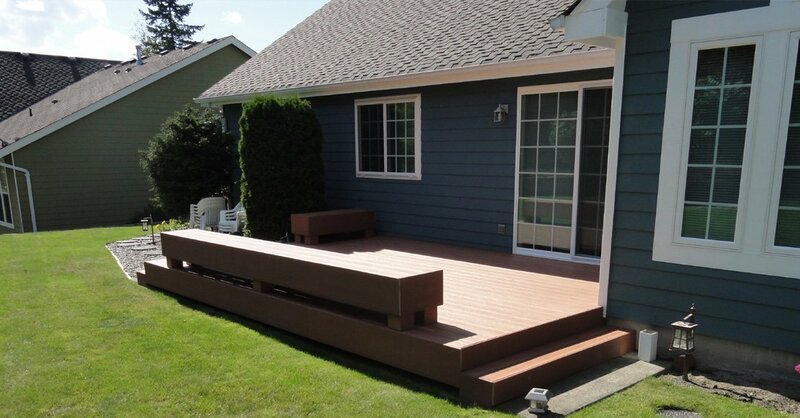 Builders Service Company is a consumer-centric company. 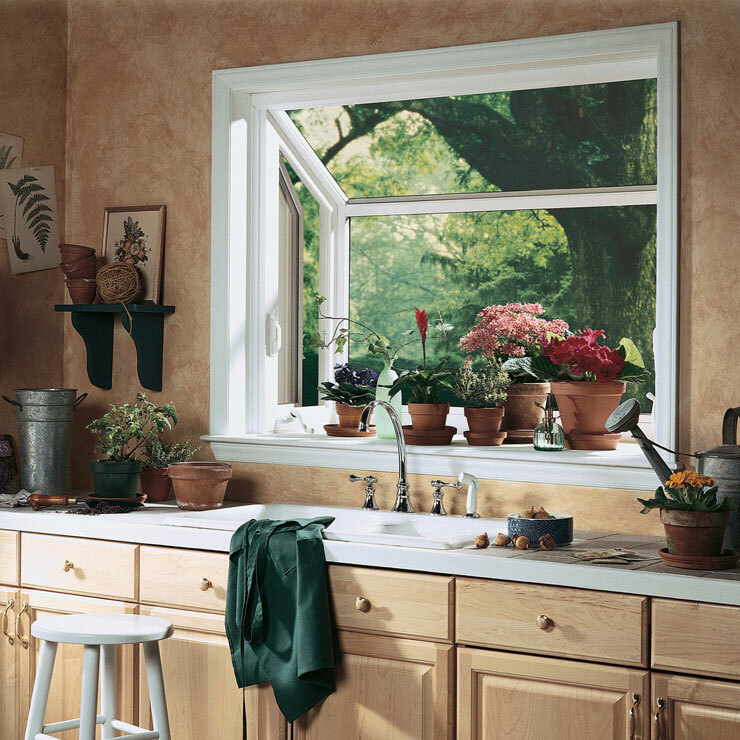 Our high quality house windows give lifelong service to our customers, and our replacement window technicians plan the project according to the customers’ schedule and convenience. 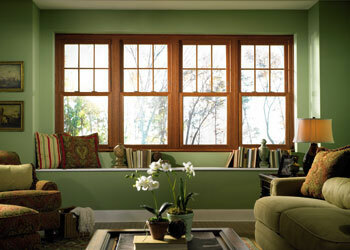 You must be aware that the new Preservation windows help cut on energy consumption. 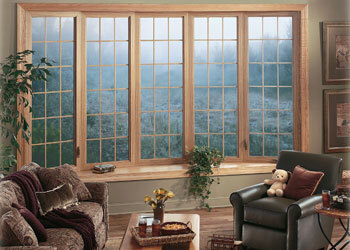 Do you know that this window also improves the quality of air circulating inside your home? 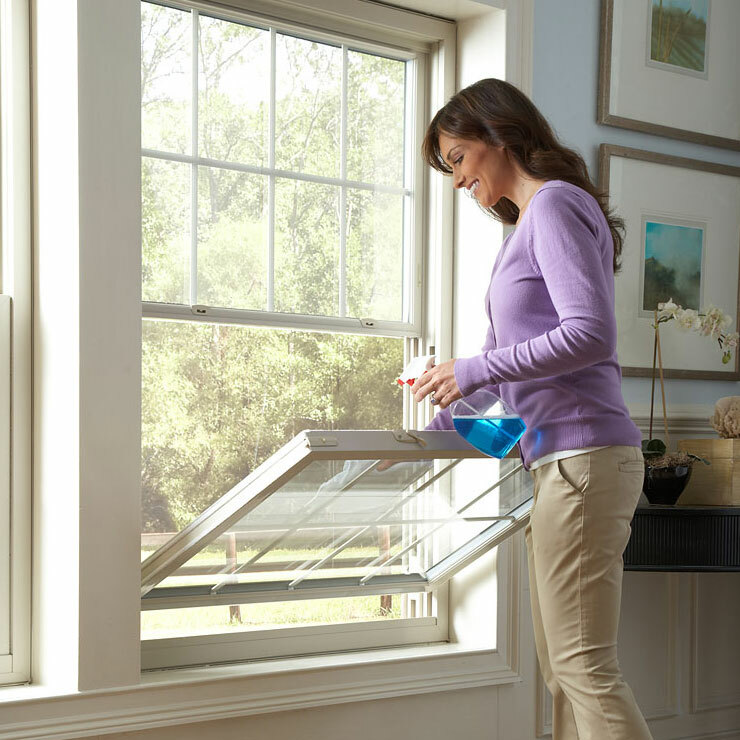 The rigorous testing undergone by the Preservation replacement windows for UV filtering and air filtration ensures that when you shut the window, it keeps the smells, fumes and harmful UV rays of sunlight securely out of the home. 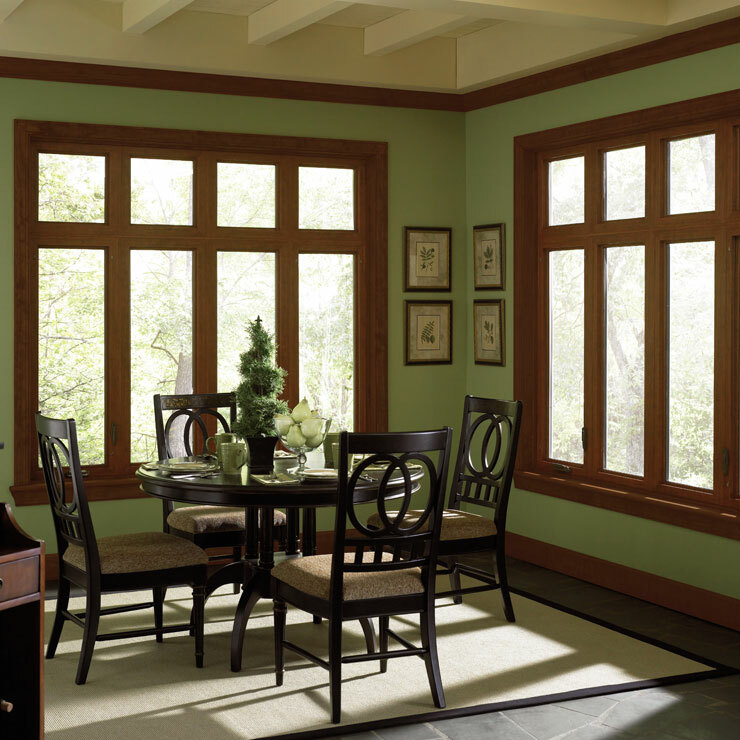 Whatever their house windows needs are, the people of Maple Valley will find the ideal solution at Builders Service Company, your local dealer of Preservation Windows. 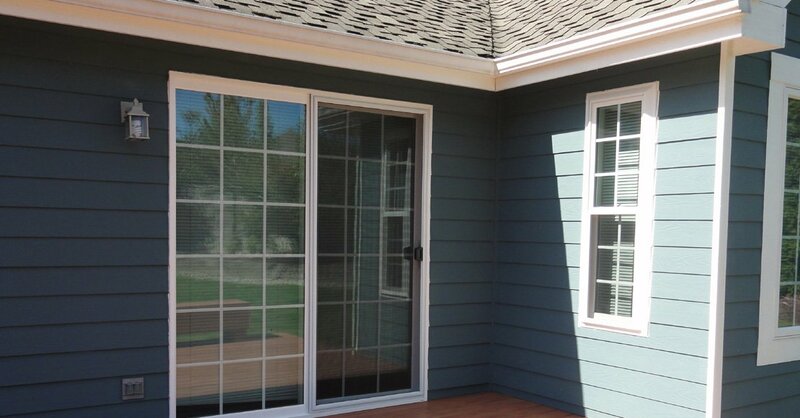 Builders Service Company takes great pride in being the consumer window installation and replacement company of choice in the greater Maple Valley area. 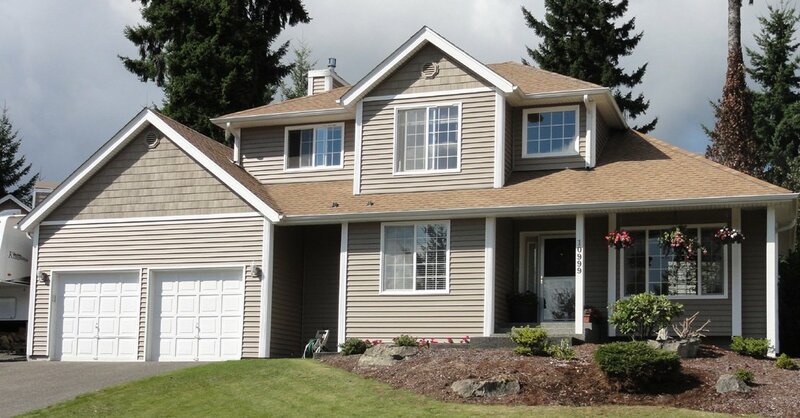 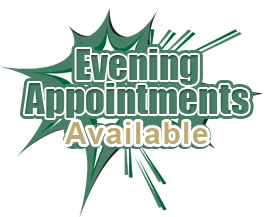 Why Choose Builders Service Company in Maple Valley? 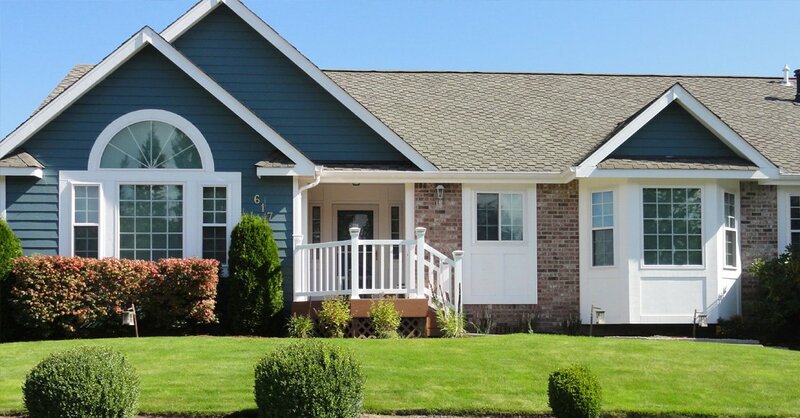 Your search for the most stylish, well-constructed, economical and efficiently functional replacement windows in Maple Valley ends at Builders Service Company. 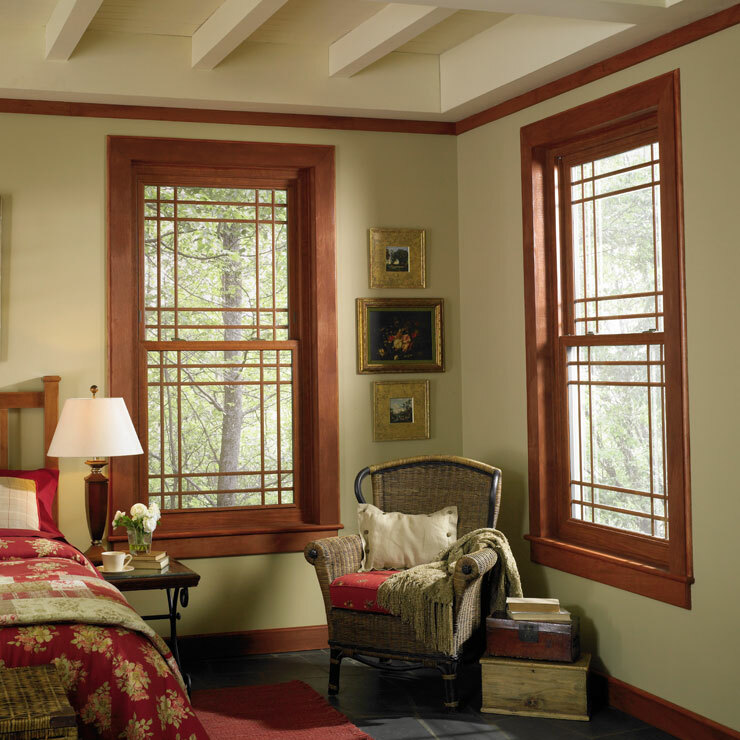 Our energy efficient windows enhance the beauty of your home, add to its comfort and security, and also help lower your energy costs.